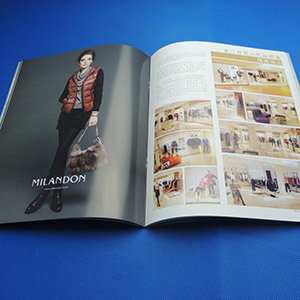 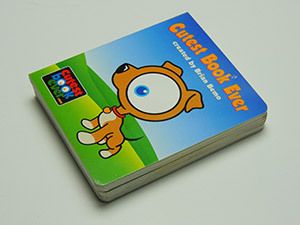 We provide the Best Catalog Printing in China! 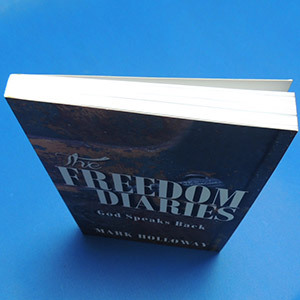 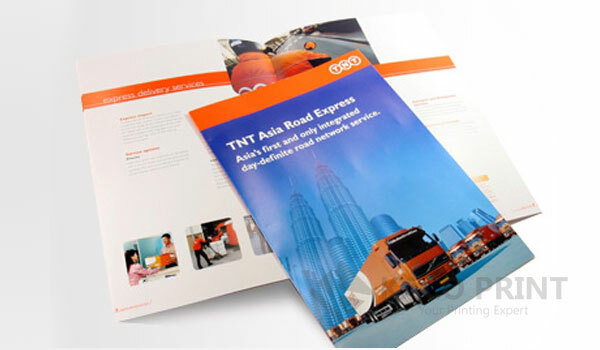 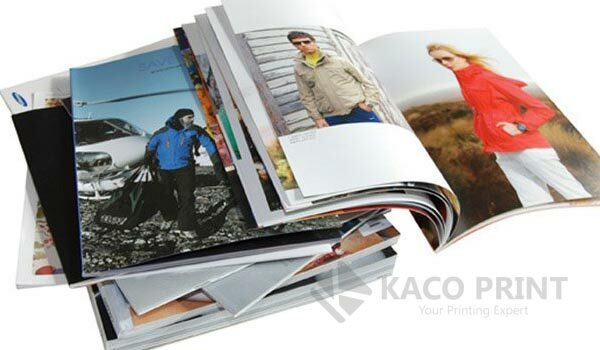 Now you are in the right place – If you are looking for great quality catalog printing. 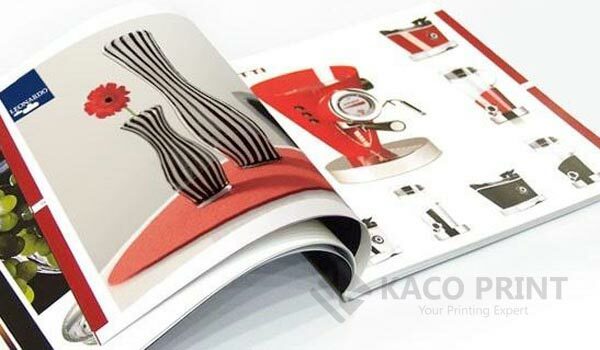 Kacoprint.com has been offering a huge number options for catalogs printing and continues to be the best high quality catalogs printing in China. 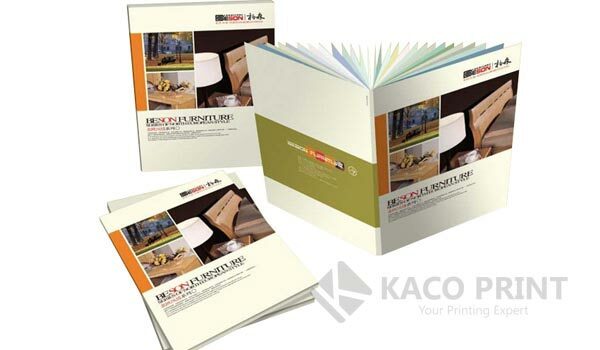 We catalogs printing China company have the expertise to finish your catalogues printing project with easy step-by-step ordering. 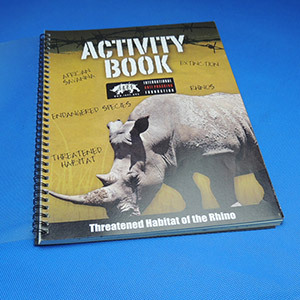 From standard sizes to custom orders, our professionals can help you create the image you want while working within your budget.